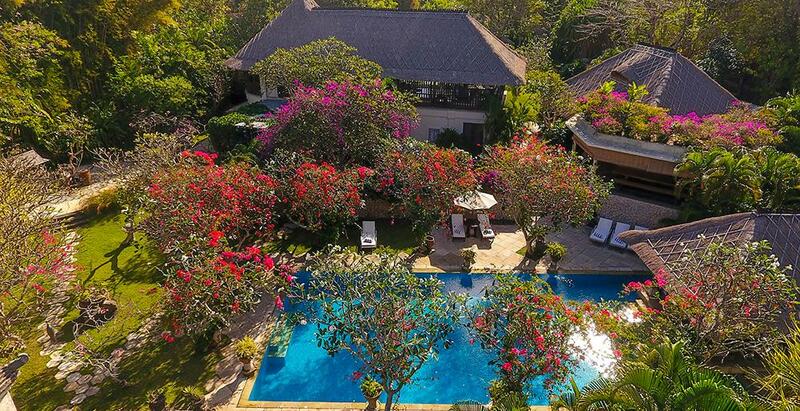 Nusa Dua is enclaved within its serene lagoon and white sand beach. 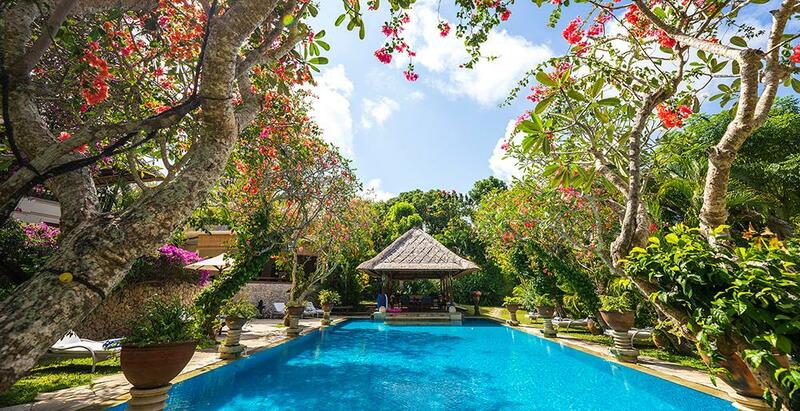 It is located near Tanjung Benoa village, an area that boasts marine sports and beach club lifestyle along its coastline. 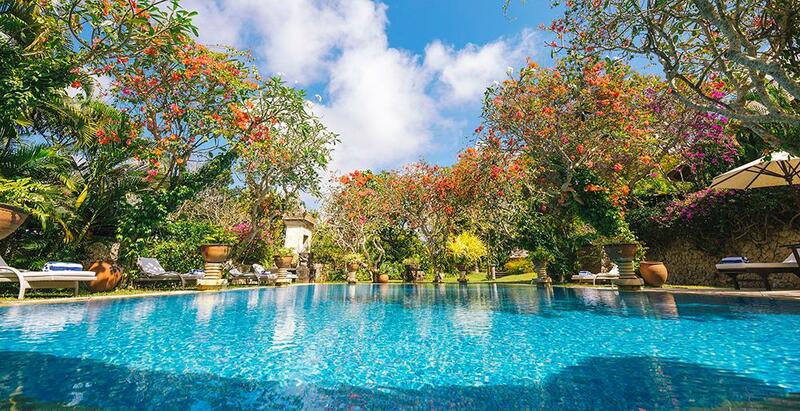 Nusa Dua is famed for a collection of resorts and hotels that fills its shorelines for which it also offers extensive recreation and sport facilities. 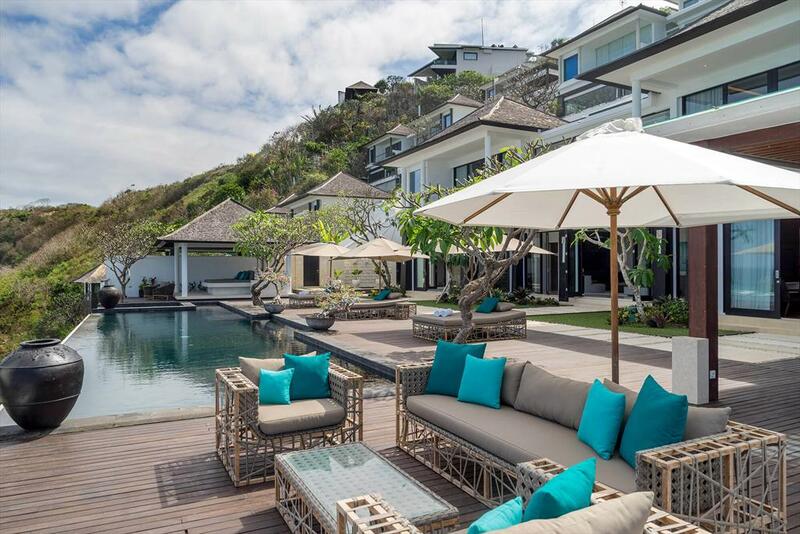 You can play tennis or golf or go jogging within this exquisite complex. 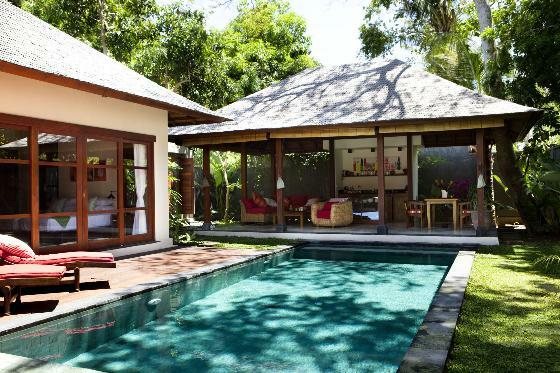 This superb little oasis is also located within short distance to the seaweed farming village at Pura Geger beach. Approximately 20 minutes from the airport. 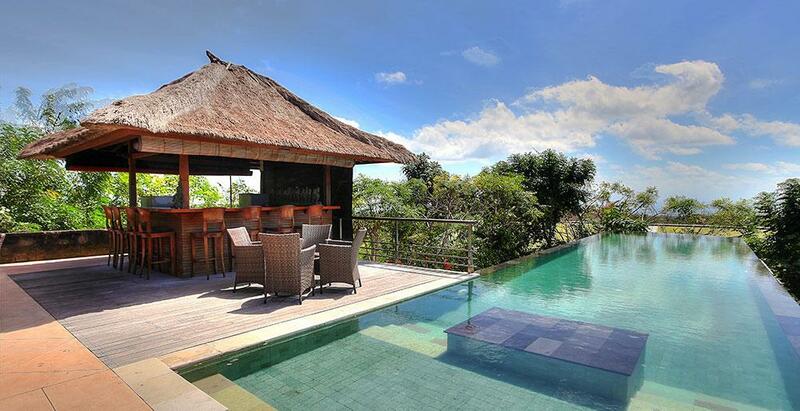 Large and luxury villa with private pool in Pecatu, Bali, Indonesia for 10 persons. 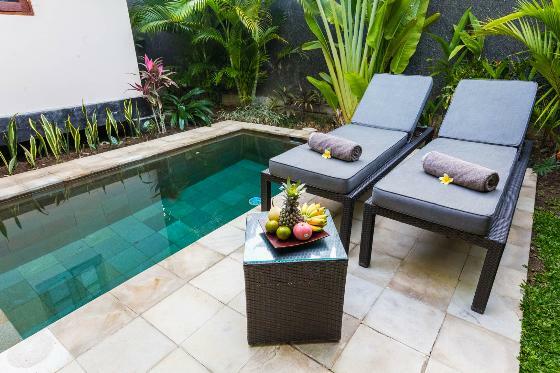 Lovely and luxury villa with private pool in Nusa Dua, Bali, Indonesia for 14 persons. 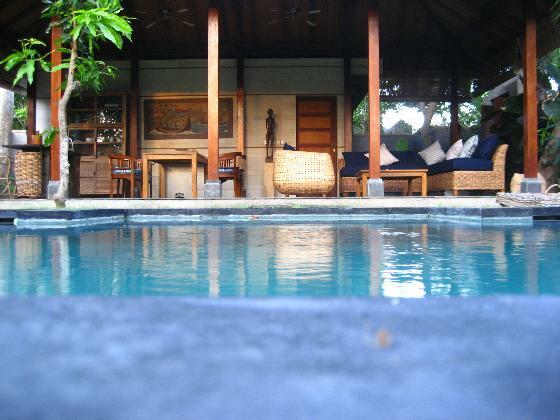 Lovely and luxury villa in Nusa Dua, Bali, Indonesia with private pool for 14 persons.